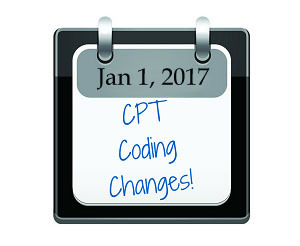 Beginning January 1, 2017, there will be eight new CPT codes that physical therapist and occupational therapists will be required to use. These codes, 97161-97168, will be replacing codes 97001, 97002, 97003, and 97004. Medicare and all private payers are requiring this change effective January 1, 2017. The new codes will be used to reflect the level of complexity of each patient’s evaluation with three possible levels, low, moderate, and high. At present time, you will not receive higher payments based on complexity. 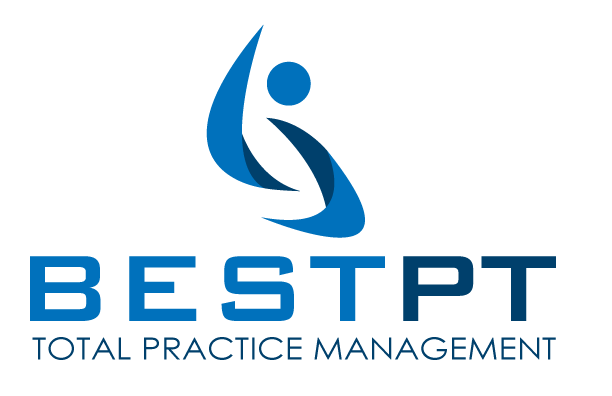 Along with the coding changes, CMS has increased the therapy cap to $1,980 for occupational and $1,980 for physical and speech-language therapy services combined. 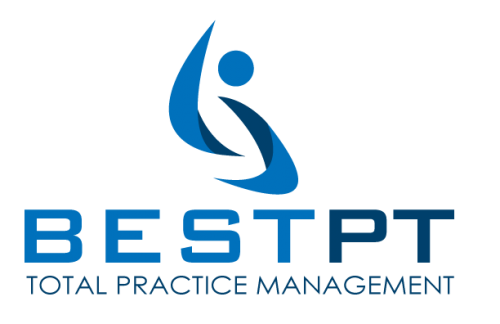 BestPT has been updated to meet the changes put forth by CMS and the AMA. Before the end of the year, we suggest you add these new CPT codes to your fee schedule to avoid any disruption in your billing. If you’re unsure how to do this, please let us know and we are ready to help.